Cazenovia College's Fashion Design and Fashion Merchandising students presented the College's 43rd Annual Student Fashion Show, "The Art of Fashion." This event took place at The Landmark Theatre in Syracuse, New York. 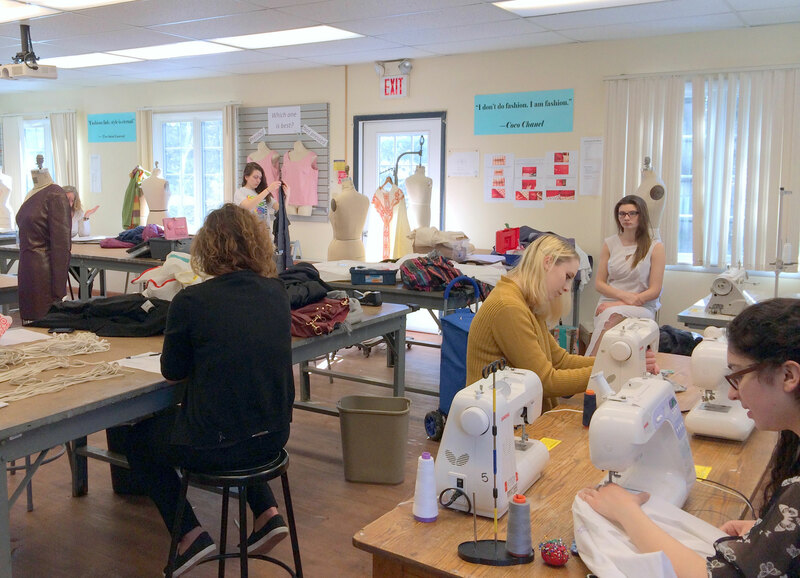 Cazenovia College's fashion design students showcase their collections and speak about their inspirations. 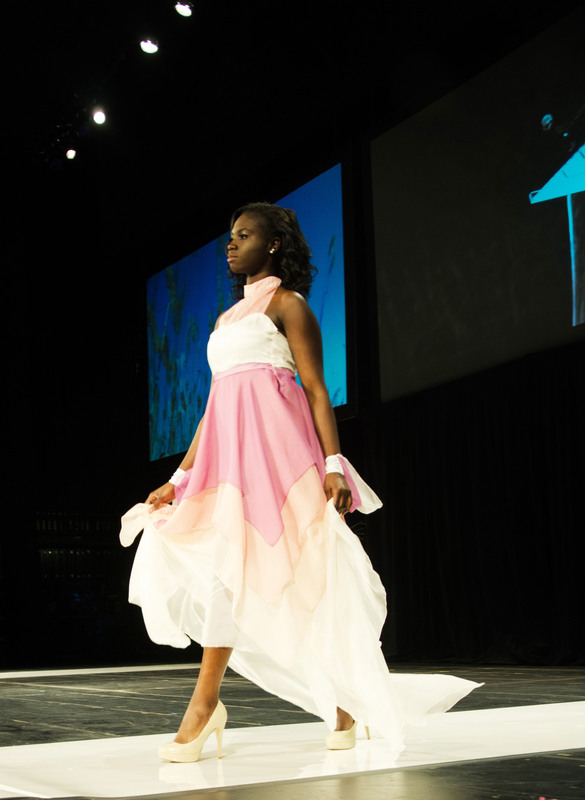 Runway model for the Fashion Show 2015 - Fifth Element! 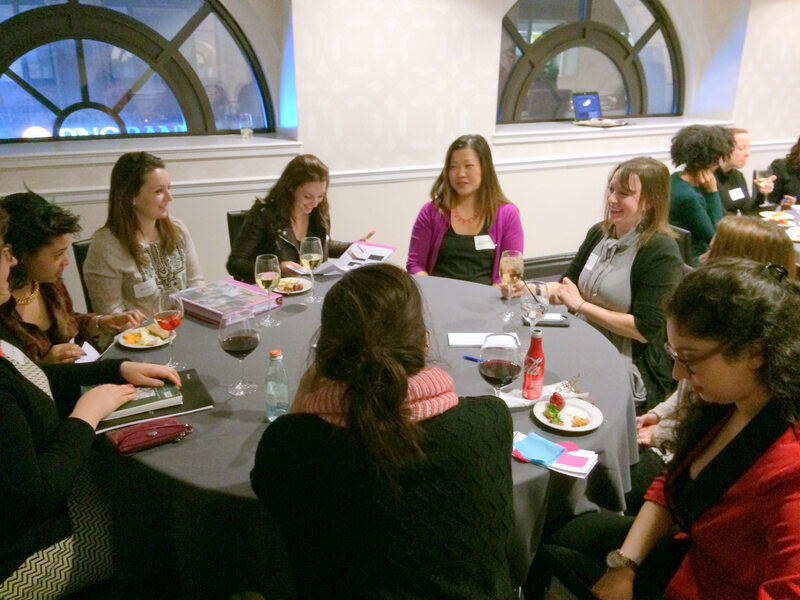 Seniors meet in NYC with industry design mentors. Student designers at work in Jephson Campus Studio.